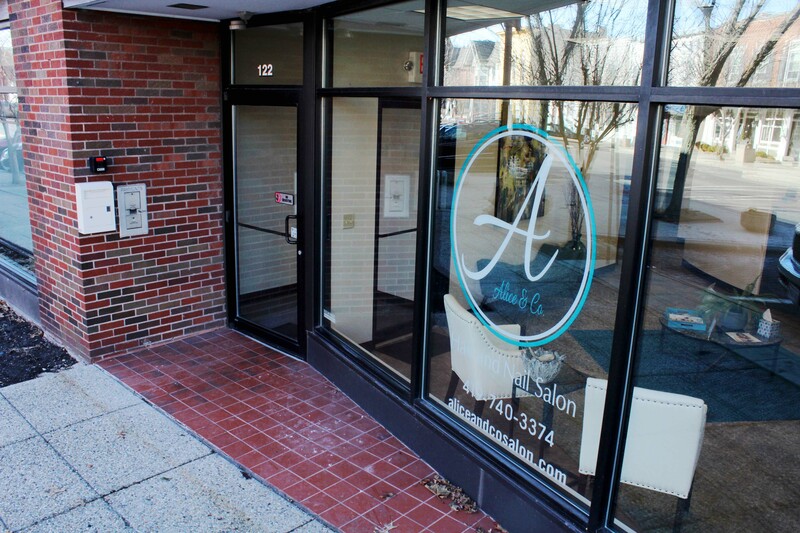 Welcome to Alice & Co.
We believe in prioritizing personal wellness, and an excellent way to do that is by achieving optimal relaxation at our spa. If you are exceptionally busy or stressed, we have just what you need. We now have a hair stylist & 3 pedicure chairs. Come in and check us out and relax in one of our massage chairs. We are a salon that likes to book you by appointment. We do this because it gives all of our clients the opportunity to have our full attention. Which gives all of our services the quality and precision that we offer to everyone that visits Alice & Co.
At Alice & Co. we strive for only the highest quality in nail care. We use OPI and CND products, as well as some other high quality manicure and pedicure products. We specialize in natural nail care, as well as traditional gel services and gel color services. 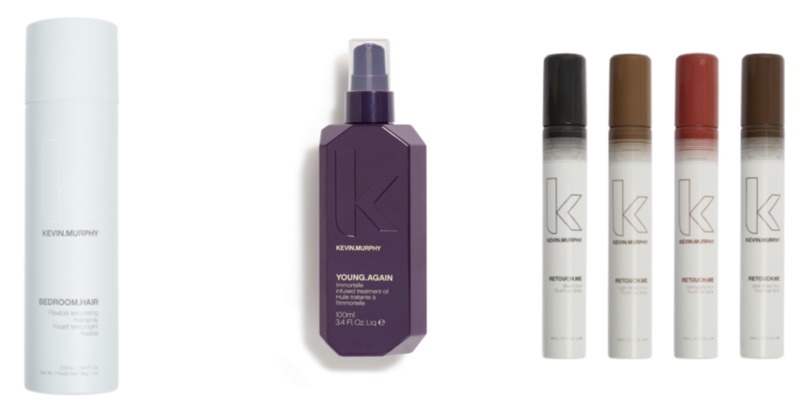 We offer Brazilian Blowout Split End Mender, Kevin Murphy products and Color.Me Hair Color by Kevin Murphy. 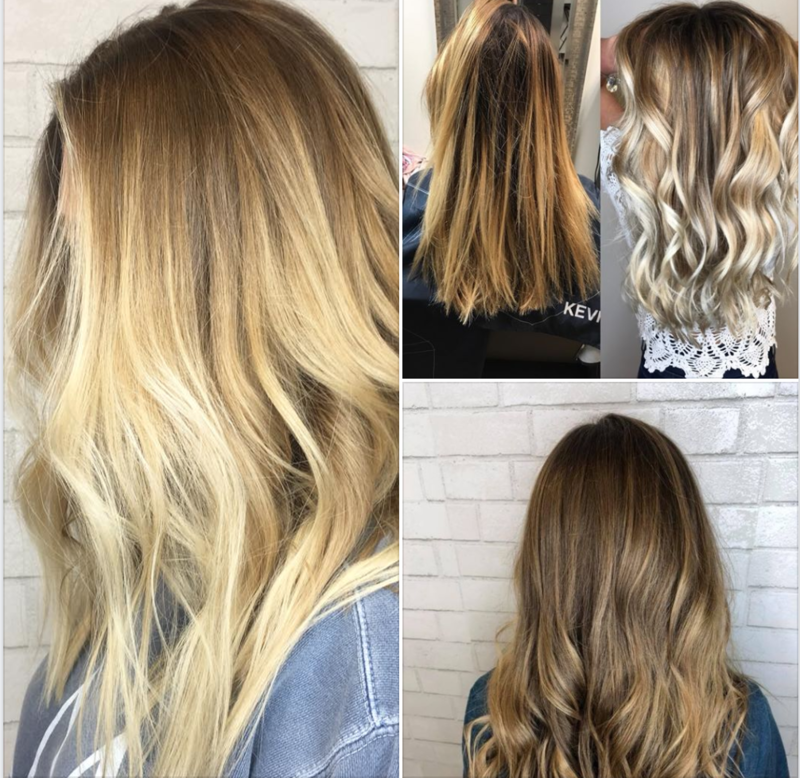 Balayage anyone? We are located at 122 West Wayne Street in Maumee, Ohio. 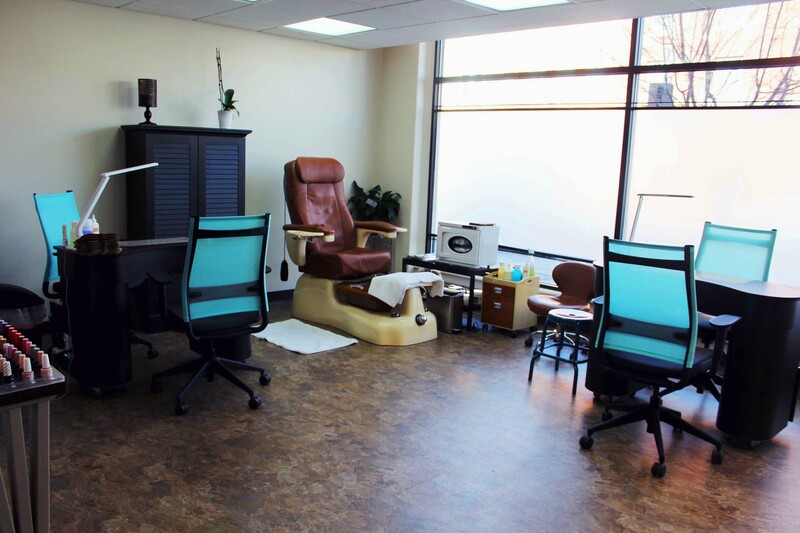 We offer hair care and have 3 pedicure chairs, side by side, so you can come and relax with someone or by yourself. 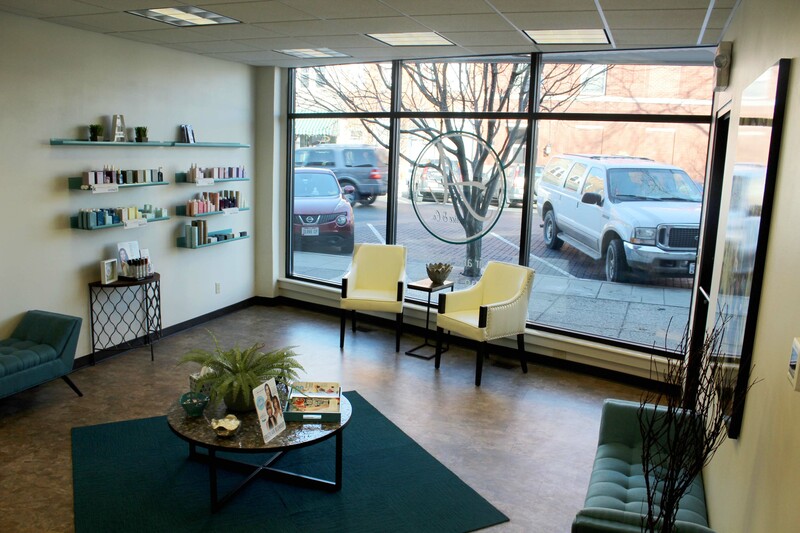 Our salon offers professional hair care, as well as manicures and pedicures for enhancing your beauty. Visit us soon!